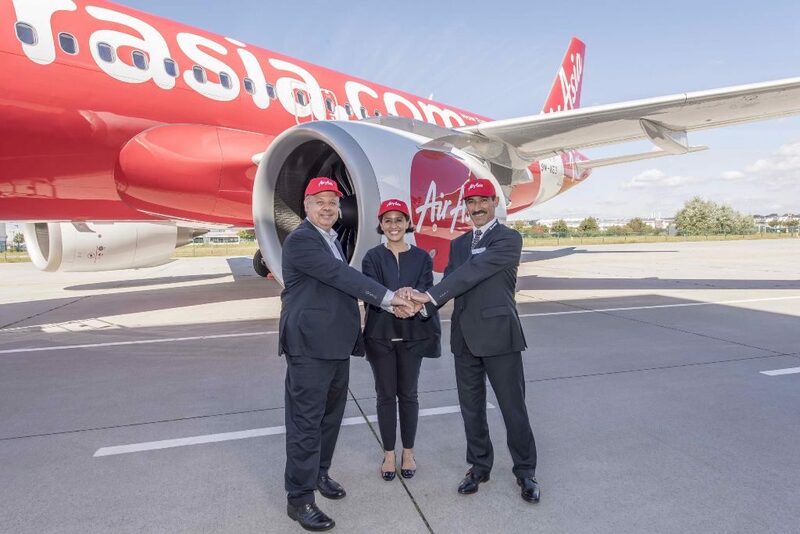 Malaysian low-cost carrier AirAsia has taken delivery of its maiden A320neo. Appropriately registered 9M-NEO (c/n 7236), the CFM International LEAP-1A-powered jet was handed over during a ceremony in Hamburg on September 7. It is the first of 404 A320neo Family aircraft the carrier has on order and is equipped with the manufacturer’s Space Flex Cabin, capable of accommodating 186 passengers. It is the 17th A320neo Airbus has delivered to date. 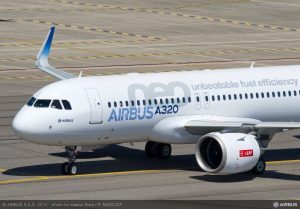 The Airbus A320neo powered by CFM International’s LEAP-1A engines has been granted its type certification by EASA and the FAA. The announcement was made earlier today (May 31) during the European manufacturer’s two-day Innovation event being held this year in Hamburg. Airbus says deliveries of the LEAP-powered variant will start from mid-year now approval for the second engine option has been received. The manufacturer said the two LEAP-powered development aircraft have accumulated over 1,000 flight hours in more than 350 flights – including 150 flight hours in an airline-like environment to ensure operational maturity at entry into service. Certification of the remaining aircraft/engine variants with LEAP engines will follow in the coming months.